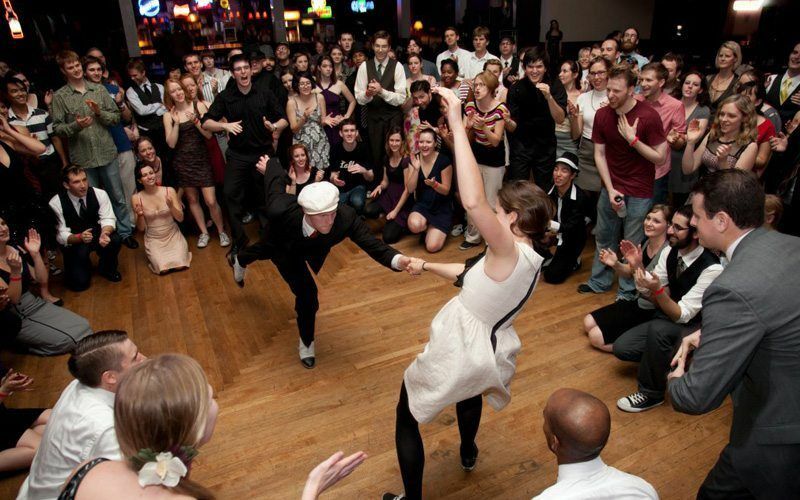 Couple dance lessons offer an amazing number of benefits to your relationship. 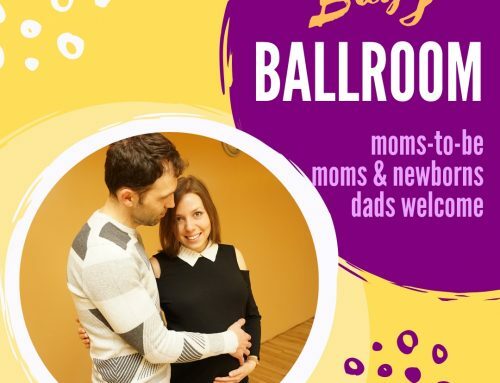 As they say, “Couples that dance together, stay together!” At Access Ballroom Studio, we believe that nothing can be better than taking dance lessons with your significant other. 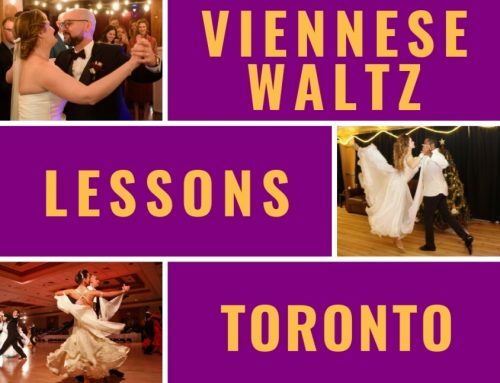 Here are 10 amazing benefits of couple dance lessons that will definitely strengthen your relationship. Time together. Despite your busy schedule, you get an opportunity for a date night with your one and only when you take couple dance lessons together. Increased romance. 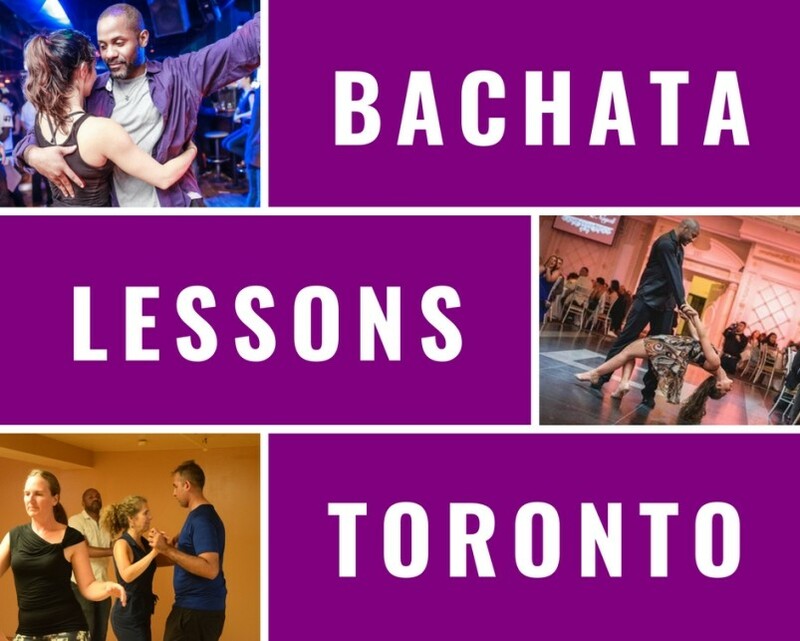 Dance is such a romantic activity whether you are swaying in a lyrical Waltz, showing your passionate temper in a Rumba, or getting hot and steamy in a sensual Bachata. Stronger emotional connection. Falling in love with each other… over and over again – this is what keeps couples strong. Research shows that after jointly doing physical activities, couples report feeling happier about their relationships and more in love with their partner (Aron, Norman, Aron, & Heyman, 2000). 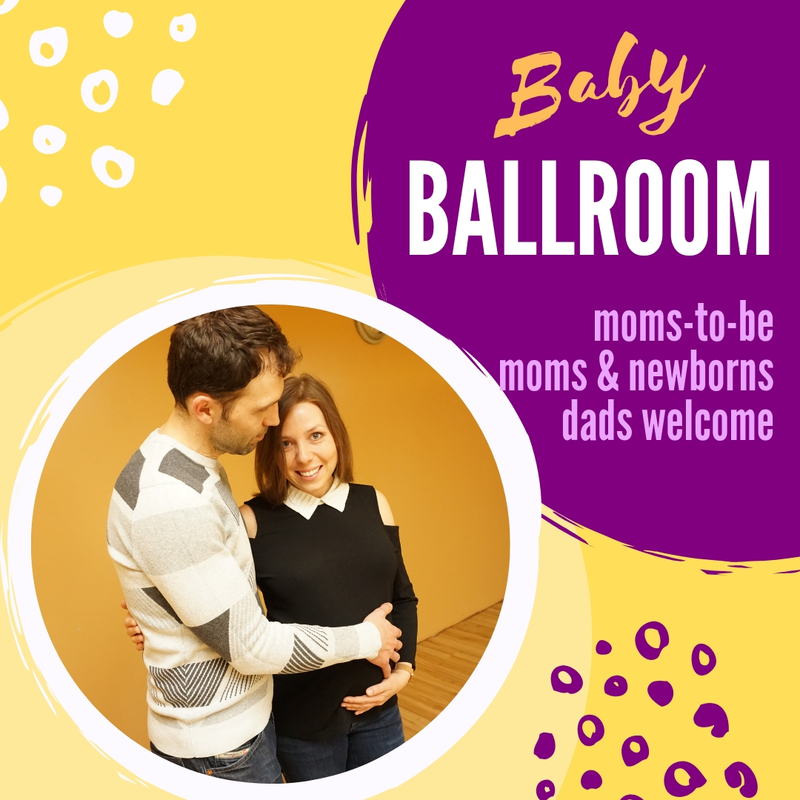 One of the married couples that have been taking dance lessons at Access Ballroom said, “With each dance step we get closer to one another.” Dancing, therefore, brings you closer and helps you strengthen your relationship. Isn’t this amazing? Achieving goals together fuels attraction within a couple. Acquiring a new skill is hot. Acquiring a new skill together is… super hot! 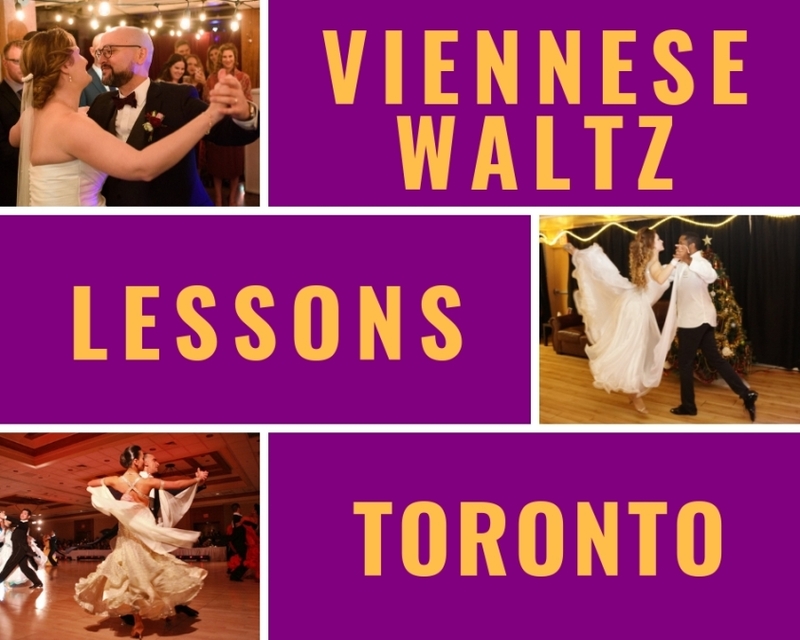 When taking dance lessons, you get to improve your dance skills with your partner which you can practice together at home or when you go out social dancing. Seeing each other make progress and achieve dance milestones over time makes you even more attractive in one another’s eyes. Super exercise that makes you look hot for each other. Latin and ballroom dancing is a fantastic workout. First of all, it is fun and exciting. Second, it is a great cardio. Third, dancing makes you use some of the smaller muscle groups that you do not normally use in your daily life or at the gym. Finally, it helps you improve your posture, balance, walk and the way you move in general. 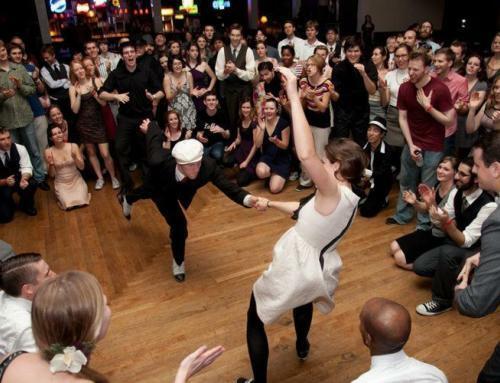 Through dancing, gentlemen’s moves become more confident, strong and controlled. At the same time, ladies learn how to move more sensually, gracefully, and smoothly. All of it together certainly makes you even more attractive in the eyes of your partner. Increased desire. During couple dance lessons you hold one another in your arms. You learn how to truly connect through touch, how to be in sync, how to lead for gentlemen and how to let go for ladies. What could be more intimate than this? Expressing feelings. You can say a lot in a dance. For example, you can show passion, love, care, sensuality to your partner when dancing with them. Book your trial private lesson now for you and your partner! 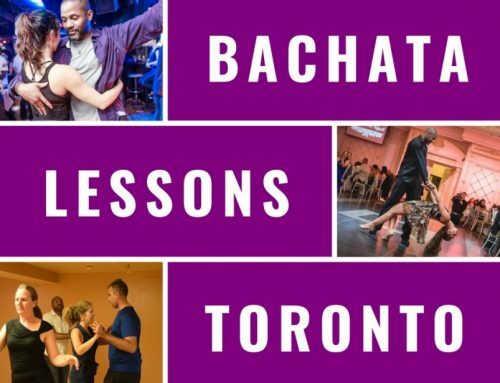 Call 416-690-3900 now for details or email us at info@studioaccessballroom.com.